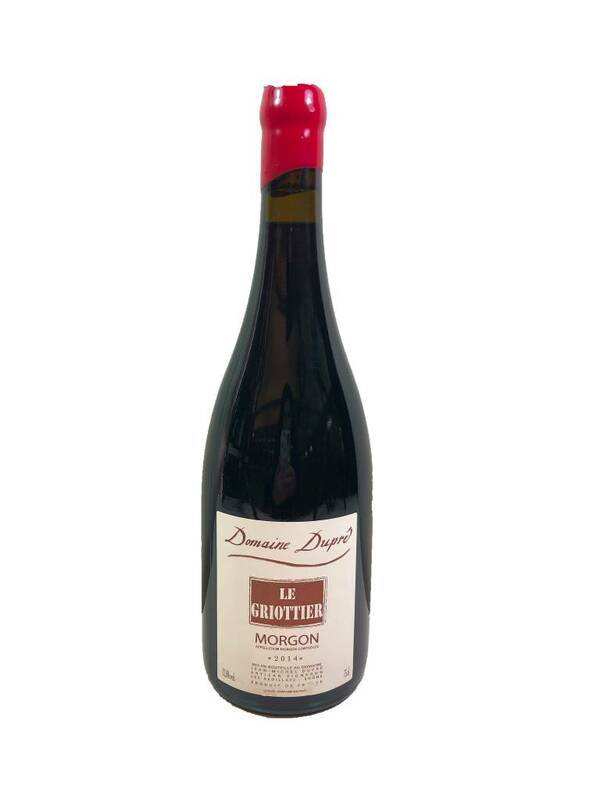 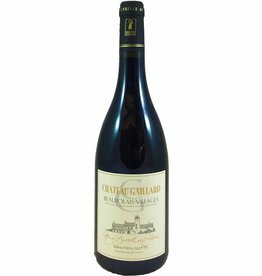 This Beaujolais named “the cherry orchard,” the wine certainly has its fair share of cherry flavors. 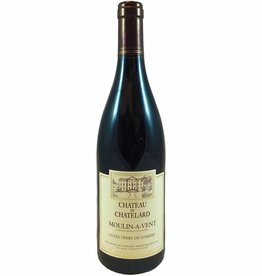 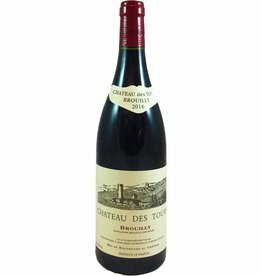 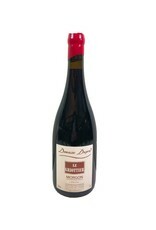 It is also firm and structured, with a dense texture that gives shape to the wine. 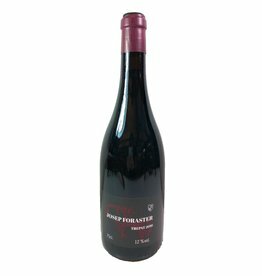 It is still young and can age, leaving a serious while juicy wine for the future.